We lost three creators who definitely left their impact on a generation of artists and popular culture that can't be denied. 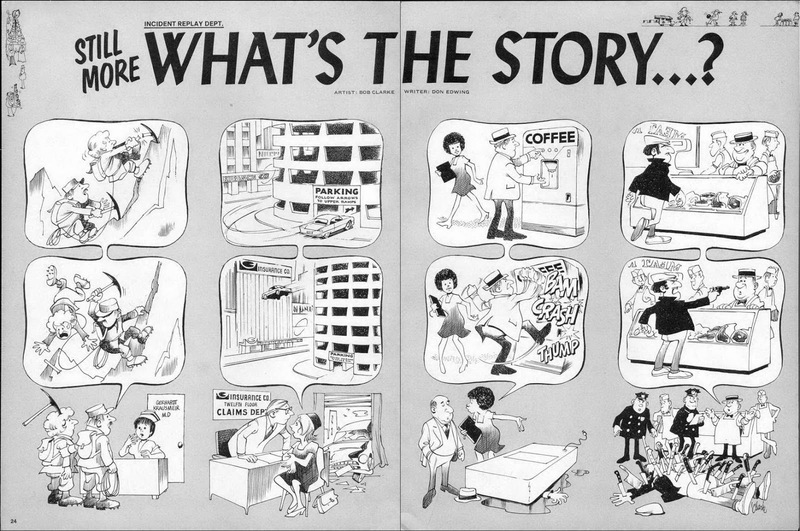 Bob Clarke, one of MAD Magazine’s original artists, died March 31st Sunday of complications of pneumonia. He was 87. 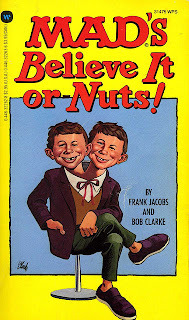 His best-known work was his Believe It or NUTS! parody of the famous Ripley’s Believe It or Not! 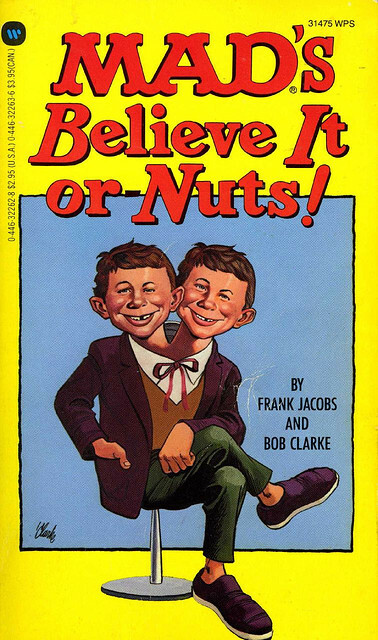 He also illustrated Ripley’s Believe It or Not! 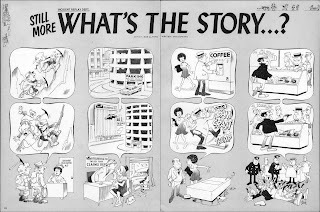 George Gladir, an award winning writer best known for his prolific work at Archie Comics, died April 3rd Wednesday night at the age of 88. 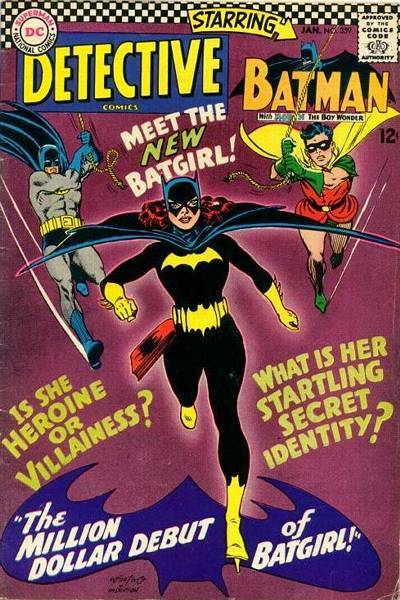 He co-created Sabrina the Teenage Witch with Dan DeCarlo in 1962 and which went on to become one of Archie's most popular characters. 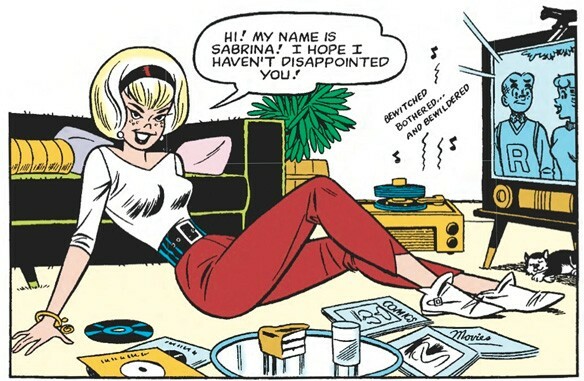 She's my favorite of the Archie gang. 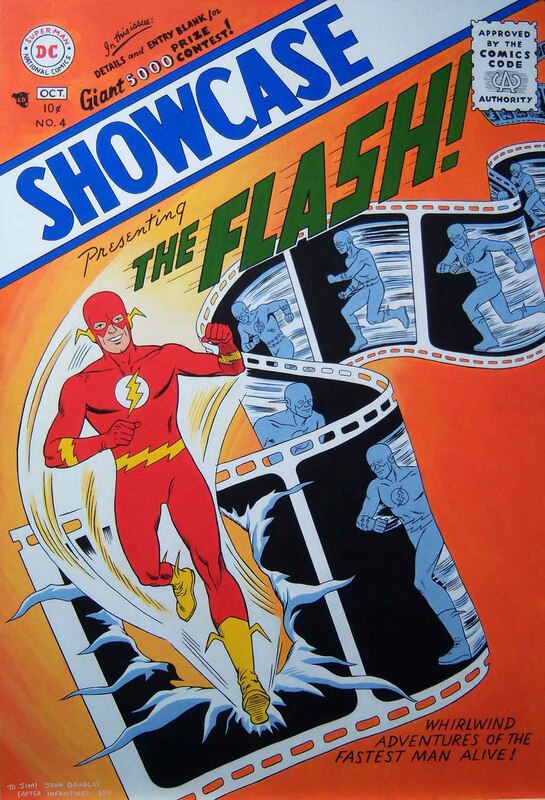 Carmine Infantino passed on April 4th Thursday at his home in Manhattan. He was 87. 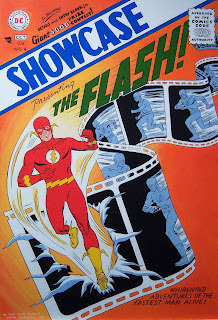 Love him or hate him for his wonky art style in his later years or his tenure as DC Comics publisher, he was instrumental in kicking off the Silver Age of Comics with The Flash. 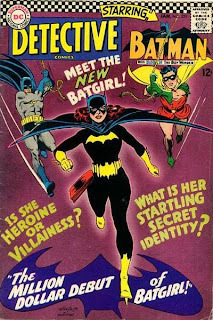 Also helped co-created Batgirl! Look at those costumes designs. Both are very pure and have never been improved upon. 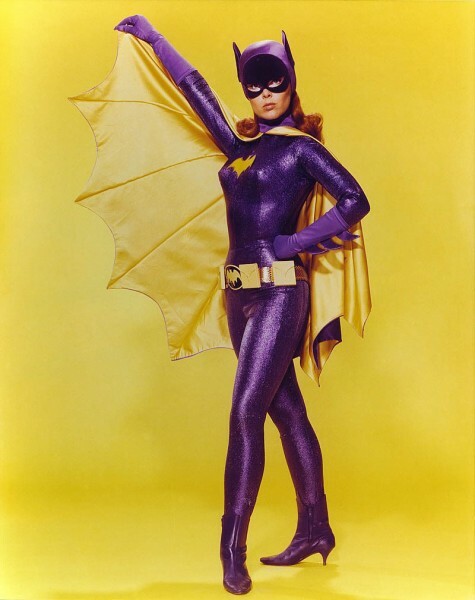 The best costumes never can and become iconic. His "New Look" Batman helped the 1960s TV show to became a reality. Thanks to these gentleman for their great work, creativity, inspiration and a for leaving us a lasting legacy to remember them.